As early as the 1920s pioneering designers such as Marcel Breuer introduced industrial style to the home through bent tubular metal furnishings, many of which were displayed within Heal’s showrooms. Providing the perfect contemporary industrial look, the Junction Table Lamp reflects upon this Bauhaus-era tubular furniture, giving it a 21st Century makeover. 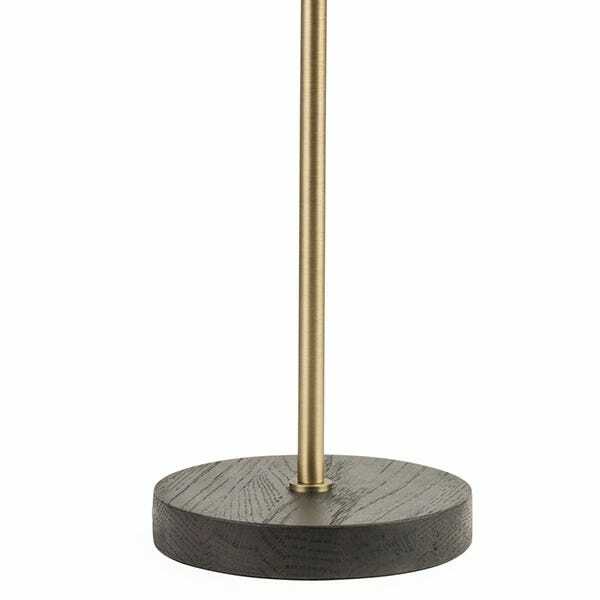 With its thin, understated profile, this table lamp makes a versatile and stylish feature light for sleek modern schemes. Placing the bulb at the core of the design, complete the look by pairing with an oversized, bare filament bulb. 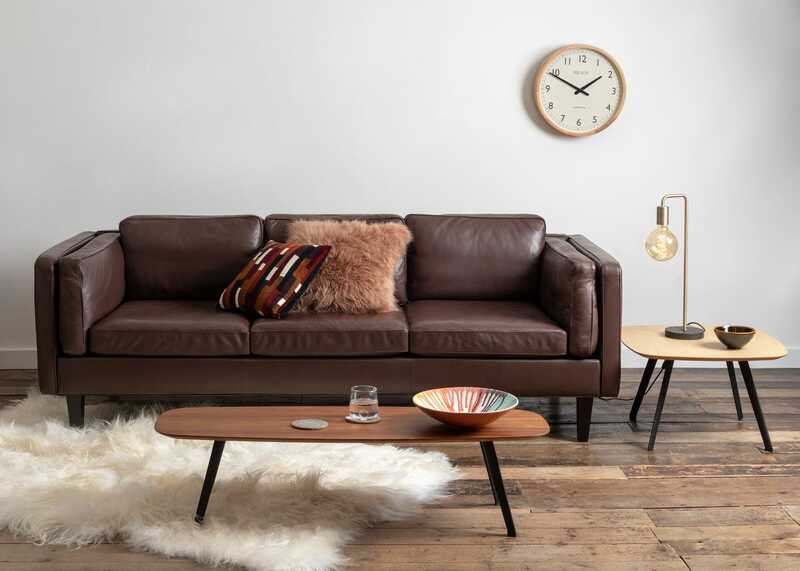 Designed in Denmark and exclusive in the UK. 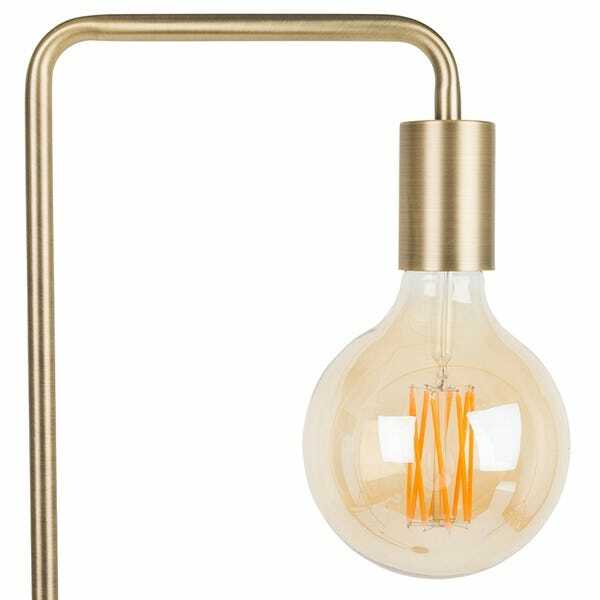 Industrial style exposed bulb design, perfect for contempoary interiors. 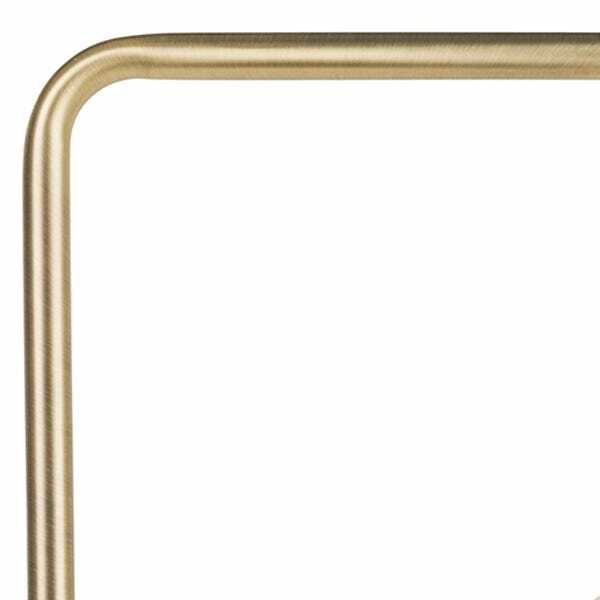 Available in a metallic copper, brass with walnut base, textured matt black finish, as well as in floor lamp or chandelier styles. An elegant yet striking addition to industrial styled spaces, especially alongside similarly slender framed pieces. Excellent lamp and bulb. Adds a warm and welcoming glow to the hallway. I love it more than I thought I would. Simple but very stylish , just what I wanted , great quality for a good price ! Just perfect for our new interior decorations and our soon to arrive Matera sofa and chair. Looks fabulous Modern and simple Danish design. Great lamp. Really nice quality and definitely worth the extra £££ over some of the similar lamps you see on other websites. Stylish but overpriced, especially the bulb. Fabulous lamp, bought as Christmas present for my daughter. Great quality, would definitely recommend. The items themselves are exceptional. Shame the customer service and company management lets Heals' down. Beautifully crafted, good quality, exquisite lamps.